Beautiful Deep Rich Color In This Seasonal Autumn Leaf. Rustic Color, Shape And Design. Lizenzfreie Fotos, Bilder Und Stock Fotografie. Image 106824854. 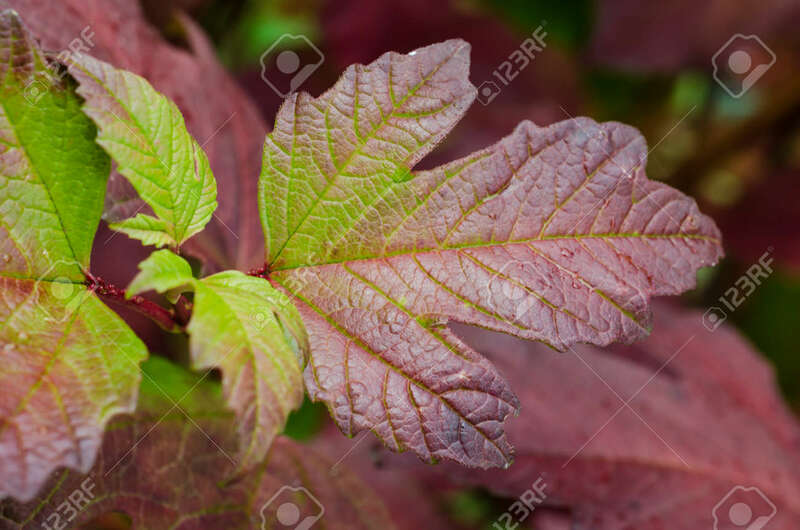 Standard-Bild - Beautiful deep rich color in this Seasonal Autumn leaf. Rustic color, shape and design. Beautiful deep rich color in this Seasonal Autumn leaf. Rustic color, shape and design.